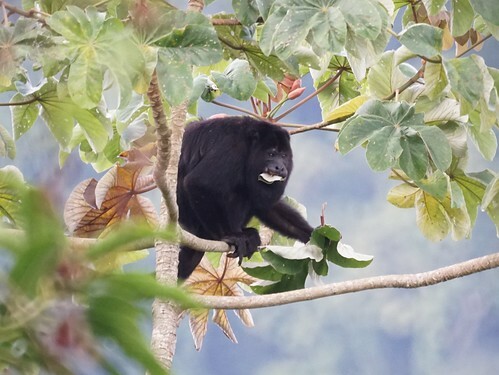 We haven't been posting to this blog for a while because we went to Belize. 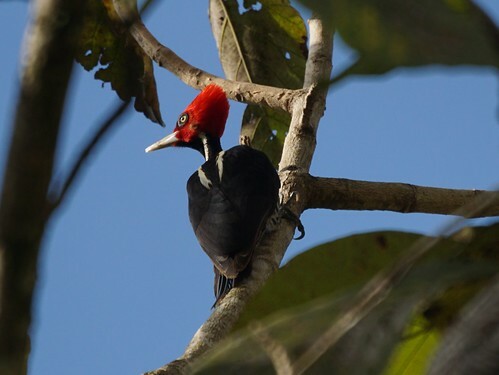 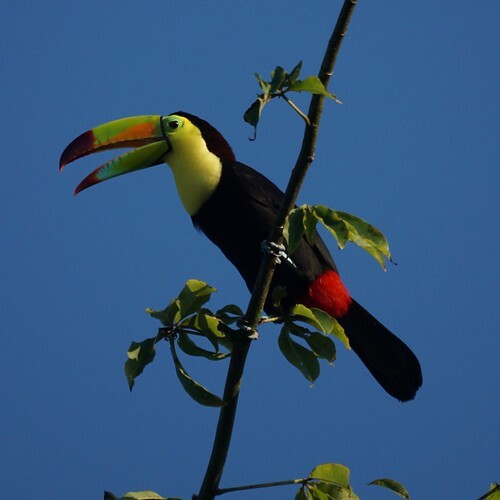 Here are a few Belize birds. 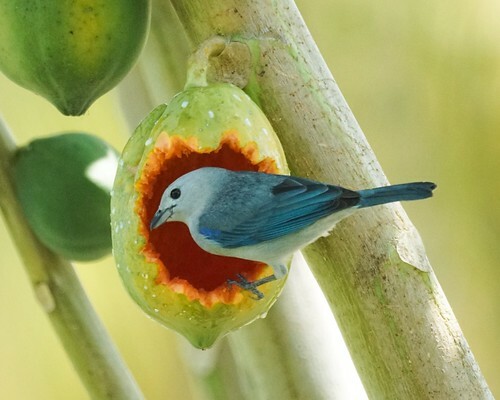 A Blue-gray tanager eating a papaya.